We asked some farmers what their favorite & least favorite parts about growing were. To our surprise, the answers varied and we were quite interested in the diversity of the answers. Stay tuned over the next few weeks as we report their answers to you, and keep in mind that we want your input too! See more details at the bottom of this blog post for how to send us your story. For this week in Ask A Farmer, we sat down and asked Rob some questions. He currently owns Vertical Fog Farm out in Everson, WA which has been producing a multitude of crops including Salad mixes/greens, Winter Squash, Onions, and more since 2017. What's your least favorite part about growing? Rob loves being out in nature and enjoys many aspects of farming. 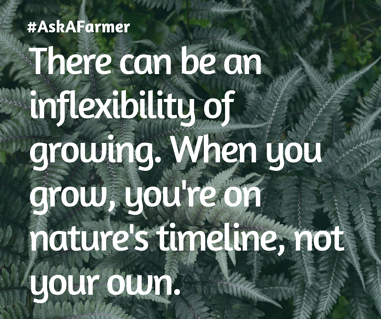 One aspect that can be challenging is the inflexibility of growing because when you grow, you're on nature's timeline instead of your own. There aren't ways to control the time it takes for a crop to grow or ways to control the weather. That, and he feels as if there isn't enough time for all of the tasks he needs to complete. What's your favorite part about growing? 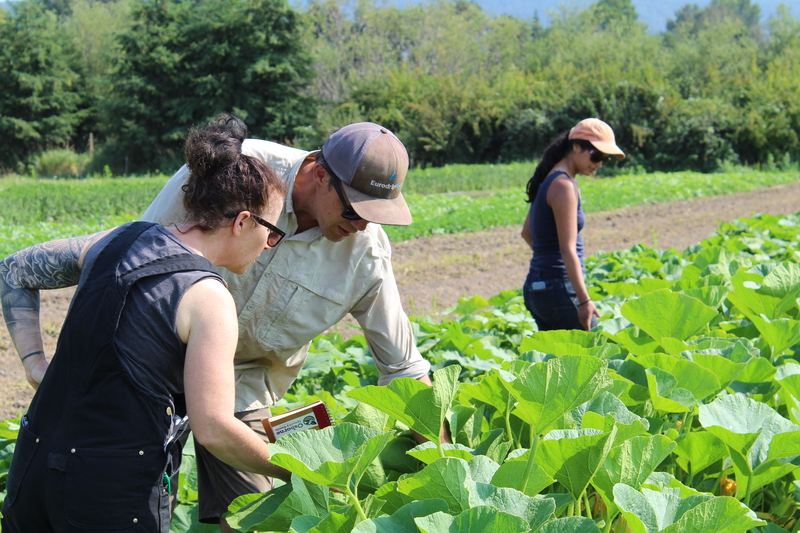 The parts of farming that Rob enjoys is being outside in nature and growing food for others. He has been a contributing member to the Bellingham and Everson Foodbanks, has grown for Farmers Markets, and even local restaurants. He's supplied produce for several restaurants including Boundary Bay Brewery, Keenan's at the Pier, Pizza'zza, and Rome Grocery. Aside from growing for others, Rob also enjoys planning out what he intends to grow for the following seasons. Being able to choose new varieties and cross compare crops to what he's grown in previous years is exciting to him.